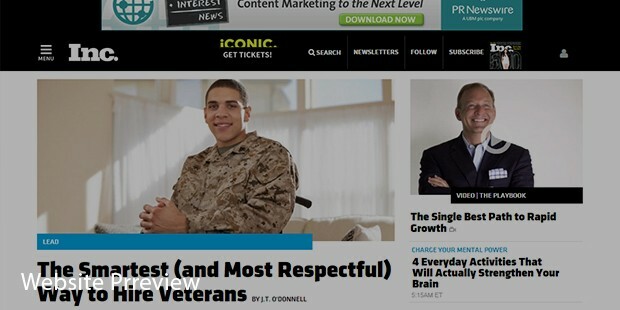 Inc.com is the website of a US based magazine, Inc., which is an exclusive magazine for businesses. For more than three decades, this magazine has been a hit publication among aspiring entrepreneurs and growing business owners. The site also includes a number of articles, write ups, success stories and latest information about the market, so that you can stay updated about the market conditions, and gain information on how to increase your chances of success at your business. 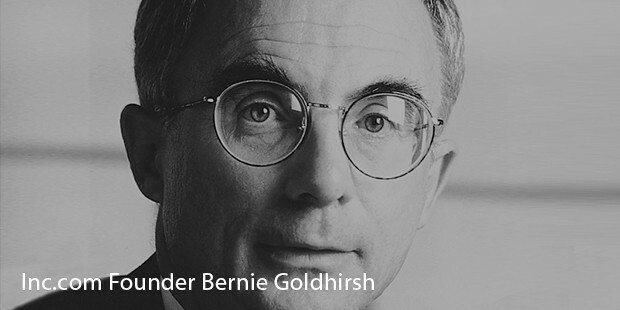 Bernie Goldhirsh founded the magazine in Boston, and April 1979 was the first issue that came out. At that time, Paul W. Kellam had joined the company as an editor for Marine Business, and became its first editor. In 1981, it became the very first magazine that features Steve Jobs on the cover page. The magazine survived in the face of tough competitions, and in 2000, Goldhirsh sold it to Gruner + Jahr for $200 million. Joe Mansueto, the founder of Morningstar, bought Inc. in 2005, making Inc. and Fast Company a publishing division for Mansueto Ventures. Now, it is based in New York City, and Eric Schurenberg serves as its editor in chief. 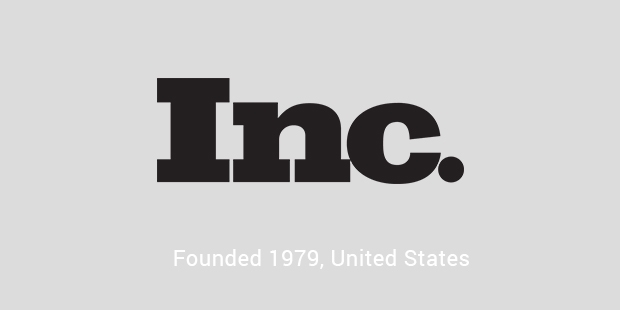 Inc. 500 was introduced in 1982, and enlists top 500 fastest growing companies of the US every year. Inc. 5000, released in 2007, is just an expansion of Inc. 500, that ranks 5000 fastest growing companies of the US, also featuring a special top 10% ranking of the list. There are specific criteria with which a company can be enlisted in these publications, such as they should be US based, independent and privately held. Inc.
Magazine also organized an annual event of Inc. 500 / 5000 Conference & Awards Ceremony, dedicated to celebrating fastest growing companies of the US. A number of renowned entrepreneurs, speakers and political personalities have appeared in this ceremony, including Bill Clinton, Marshall Goldsmith, Thomas Friedman and Bob Berry. In 2015, the company also released a European edition of the Inc. 5000.Inc.com The Web PortalConsidering the increasing accessibility to Internet, Inc. released its website in 1996. The site incorporates complete guidance, information, ideas and inspiration for booming entrepreneurs. Anyone can subscribe to its e-newsletters, through which they can stay updated about the latest market information and developments. The site has separate sections for startups, and businesses that are looking to grow, lead and innovate. You can also find up-to-date information about the latest events, and gain information by way of videos, images and special reports. When you subscribe to the digital version of the Inc.
magazine, you can access it from a wide variety of mobile devices, including your laptop or desktop, tablet, smartphone or iPhone. Undoubtedly, Inc.com is the ultimate source of information for entrepreneurs. It has definitely helped many businesses start up from the scratch, and even achieve success through their complete guidance and inspirational stories.